As a brown girl in the “beauty world” it can be difficult, to say the least, to find decent skin products especially contour powders. Honestly I’m far from the darkest brown girl out there but I still have some serious WTF moments when I’m shopping for a contour powder and everything just makes me look a hot ashy mess, FML. All of my picks are matte which imo makes them great for contouring. 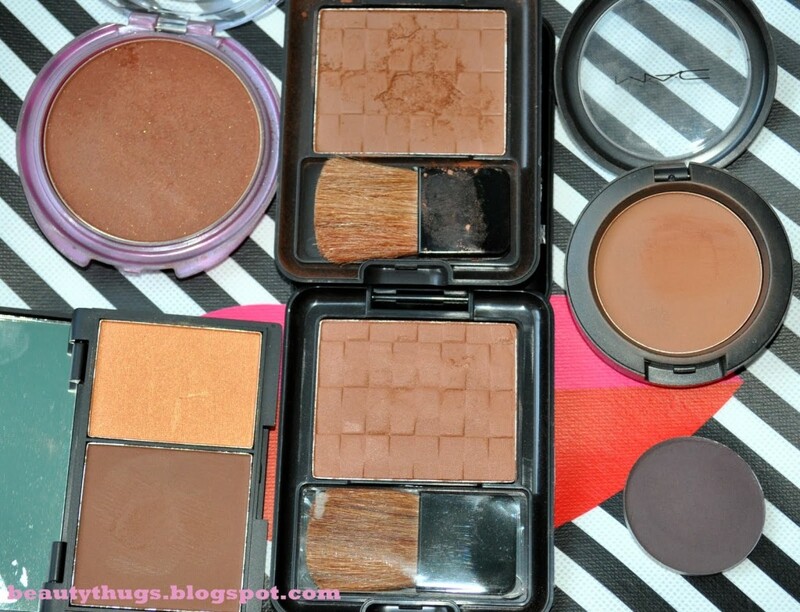 For me, shimmer = bronzer, which is a whole nother post for a whole nother day! With that being said I’m happy to share with all of the other beauty loving brown girls out there some of the best contour products that I have found and as an added bonus all but one are under $10! Black Radiance “Mocha” (~$5): A very surprising drugstore find. 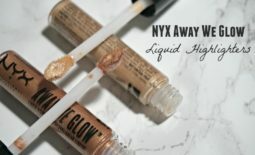 These powders were surprisingly pigmented and almost creamy in texture. 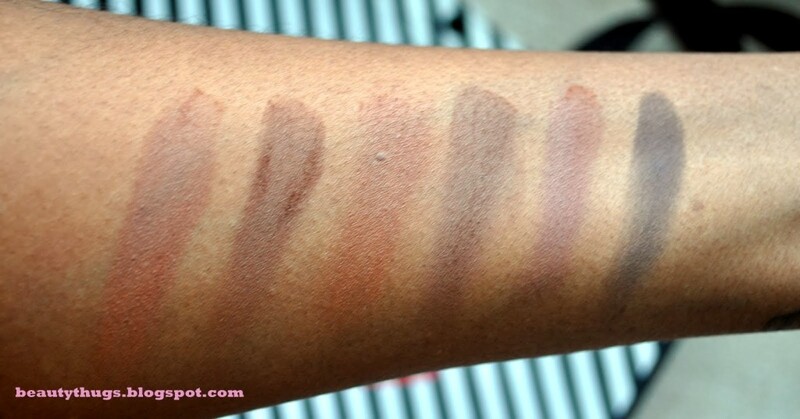 I love “Mocha” for medium and medium dark skin tones or for a more subtle contour on dark skin tones. CoverGirl “Ebony Bronze” (~$7): This is probably the most subtle of the contour products featured. The texture in the pan is harder than the Black Radiance powders but it still applies to the skin very well with a brush. Best for medium- medium dark skin tones or layered to enhance a cream contour product. MAC Blush in “Blunt”($21): I debated about including this product because there are better products for a lower price point but regardless It’s a good shade for brown girls. I don’t love the texture in the pan, it’s a bit stiff imo, I much prefer the silkier texture of the Black Radiance and Graftobian powders. 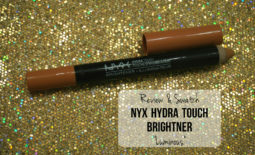 It can be applied lightly or built up to a more pigmented finish. Best for medium to medium dark skin tones. Graftobian HD Pro Powder in “Hidden Magic” (~$10): The darkest contour product I’ve come across. The neutral undertones of this product create a true shadow effect on the skin. This powder is highly pigmented, I only use the lightest tap on the tip of my brush anything more and I will definitely have “dirty mud face”. This powder is great for ladies with a deep brown skin tones. 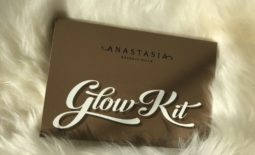 “Hazelnut” & “Mocha” are also neutral toned powders in this line that may suitable for lighter brown skin tones. 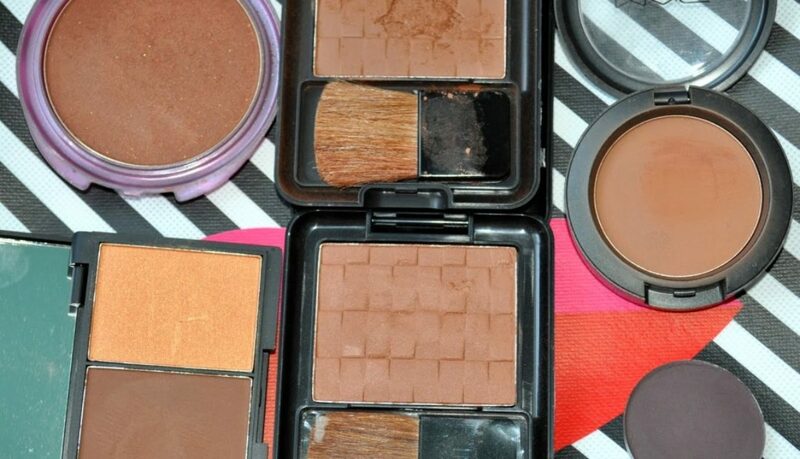 Comment below and share your favorite contour powders! Glad I came across this blog for brownskin women. I totally agree with you on the issue of finding a matte contouring color for us brownskin beauties. Thanks for sharing this info. I have a few, but am happy to see others that I didn't know about.